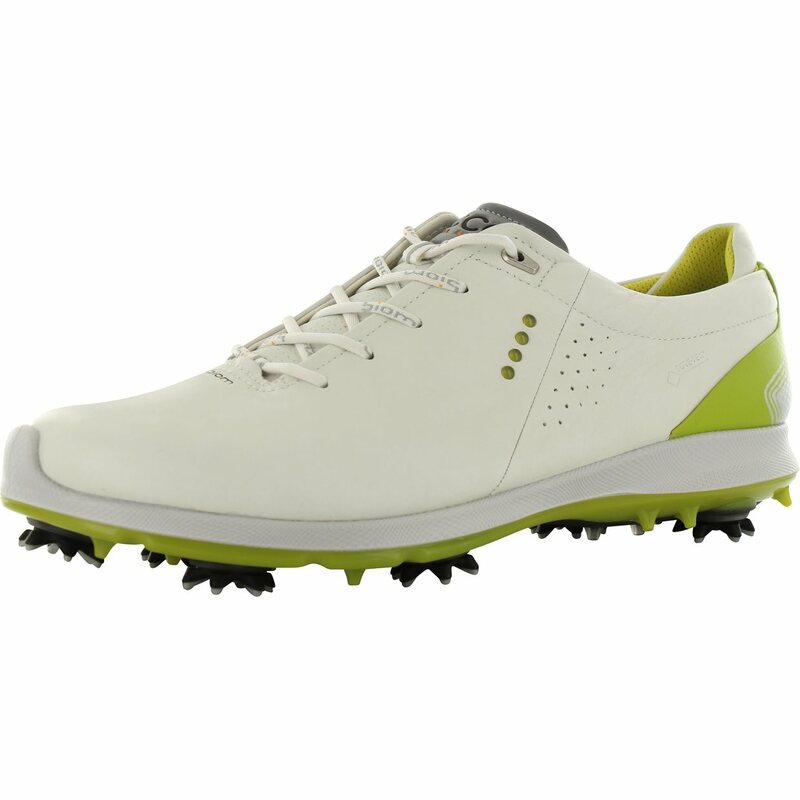 The Ecco Biom G 2 Free GTX golf shoe features a Yak leather upper that is durable, lightweight, breathable and water proof. 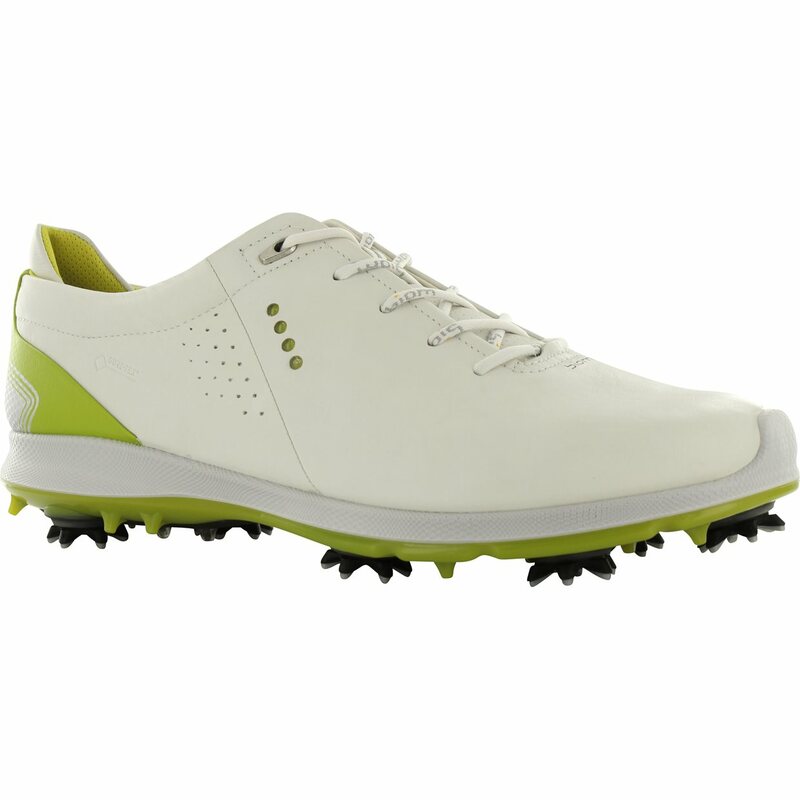 The golf shoe also features an anatomical last shape that brings the player closer to the ground and a comfort-fibre inlay sole that can be removed for a wider fit. 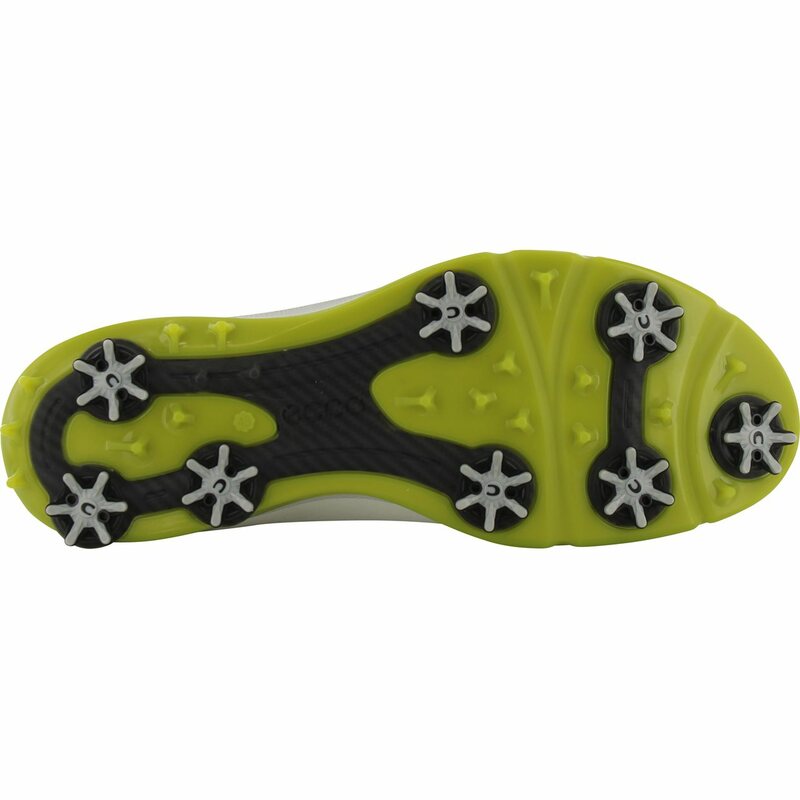 The Biom G 2 Free GTX golf shoe provides excellent grip with a Champ Slim-lok receptacle system with Zarma spikes that offer reduced weight and easy replacement.